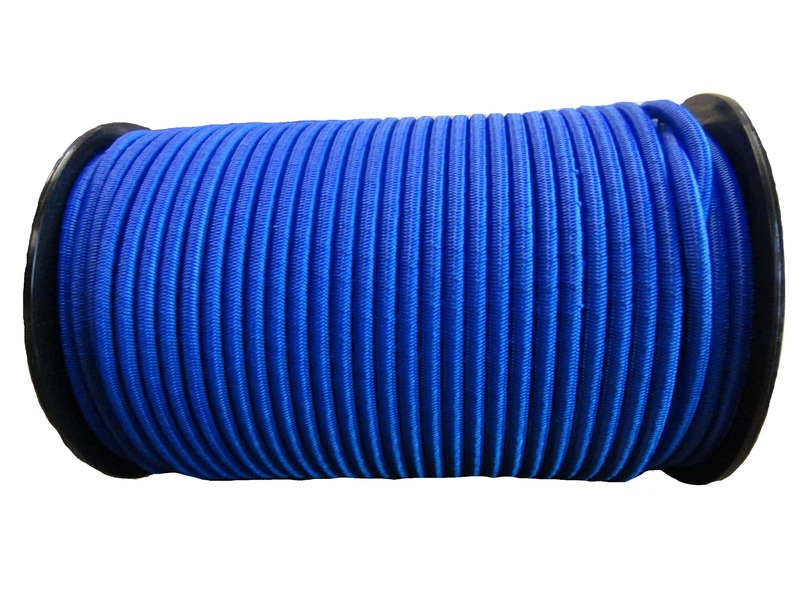 Brand new, genuine shock cord. 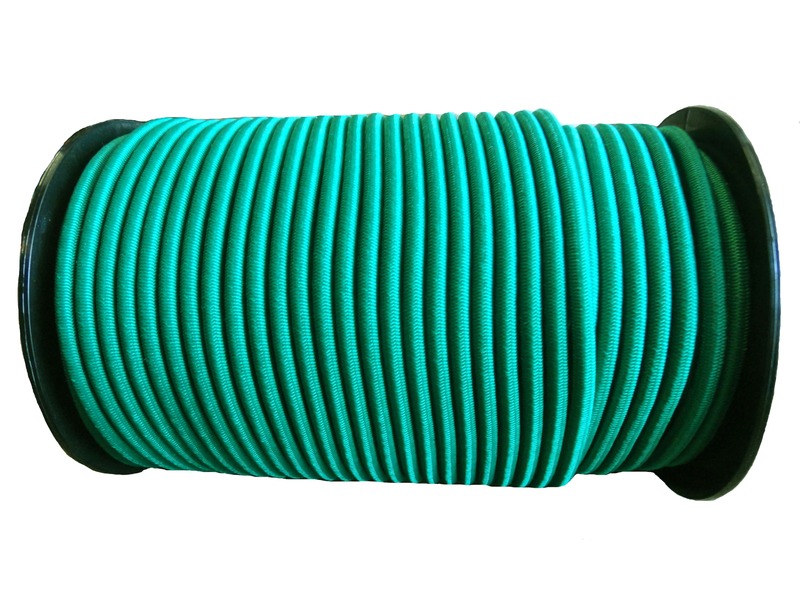 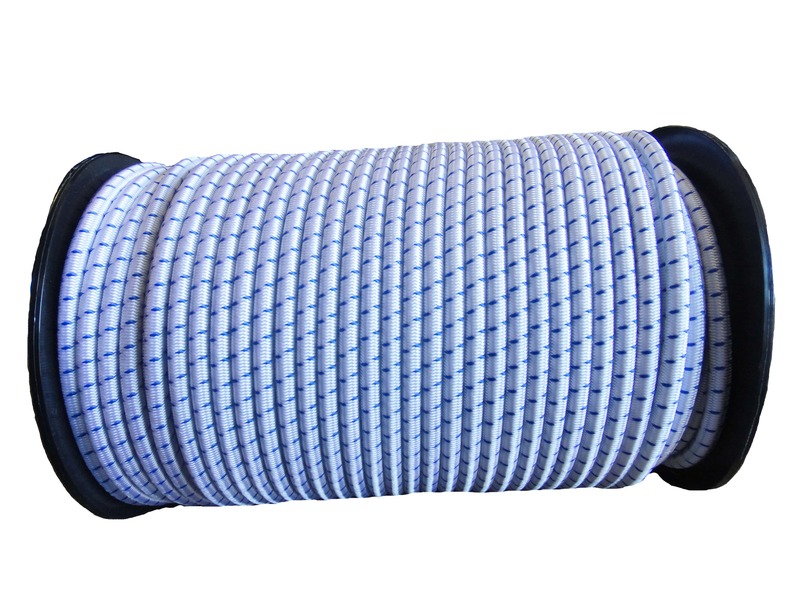 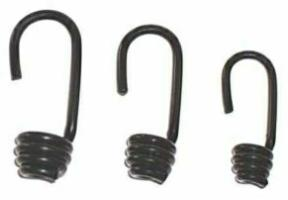 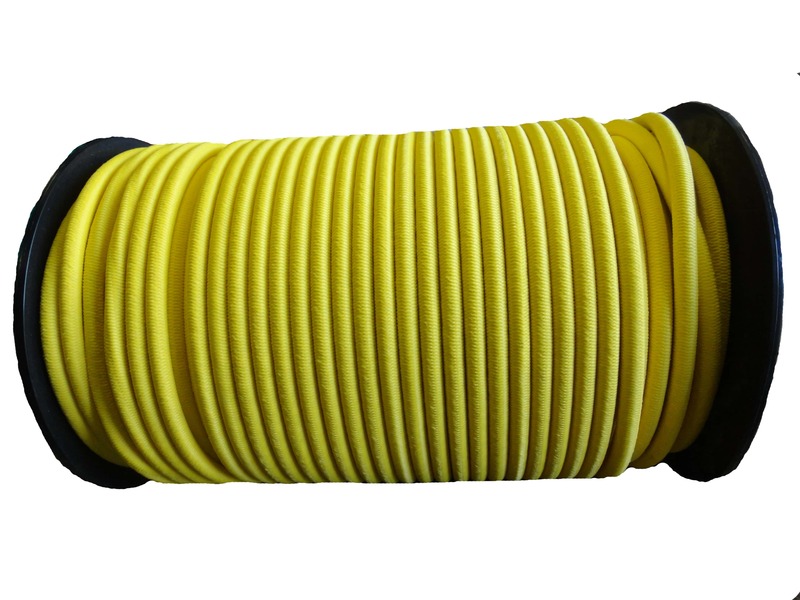 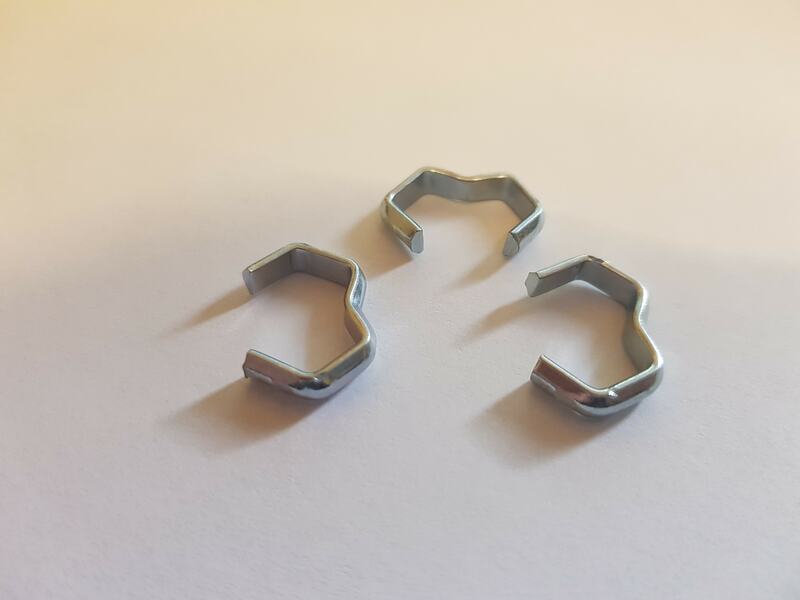 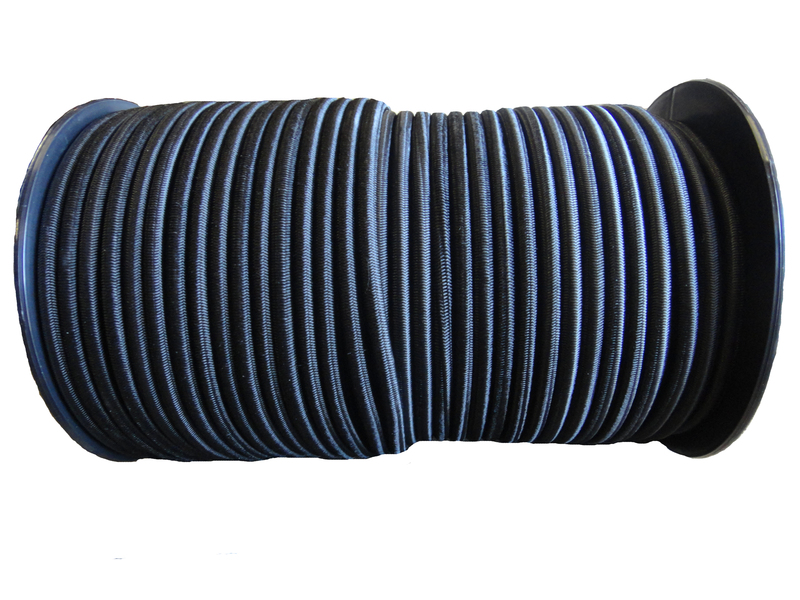 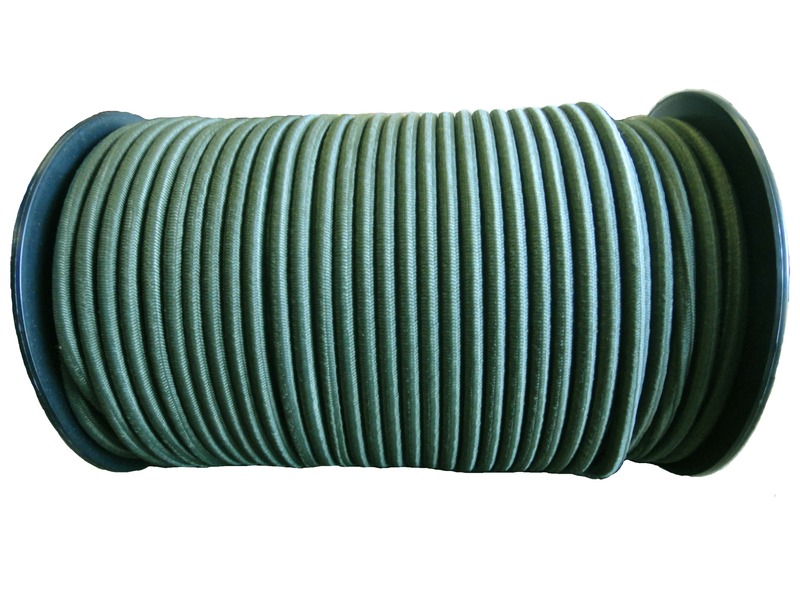 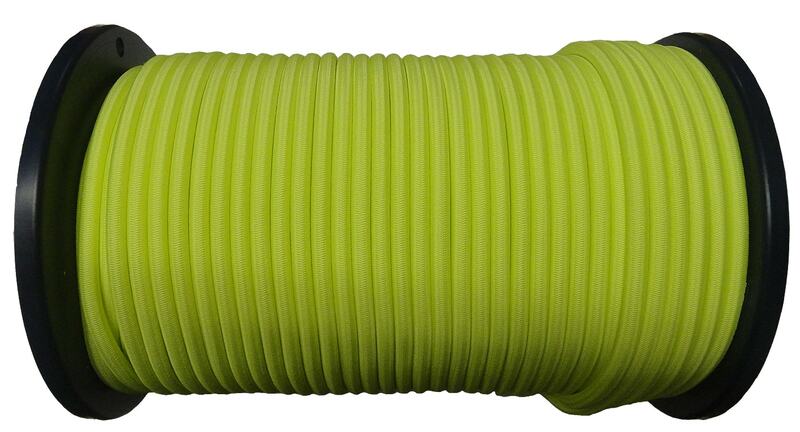 This shock cord has a two component construction with an extremely tough woven polypropylene outer sheath covering a very strong rubber core. 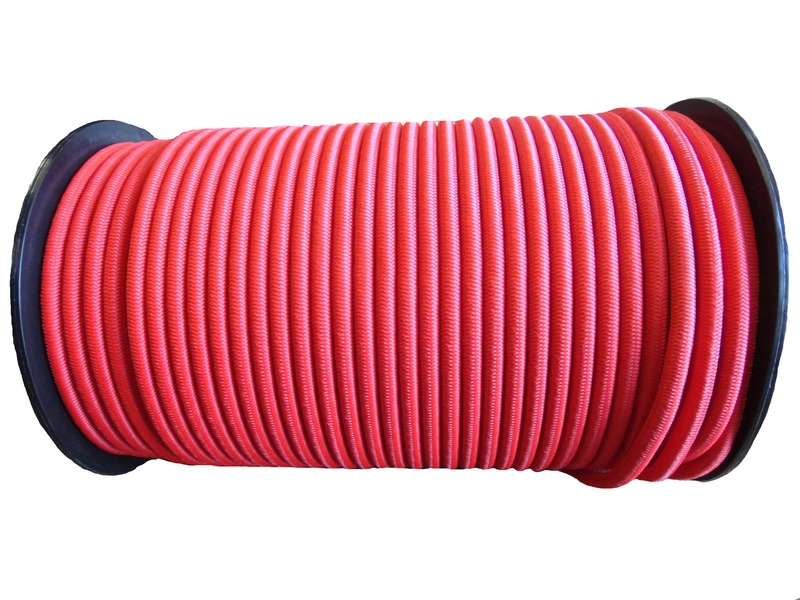 The cord is light-weight, strong, wear-resistant and long lasting. 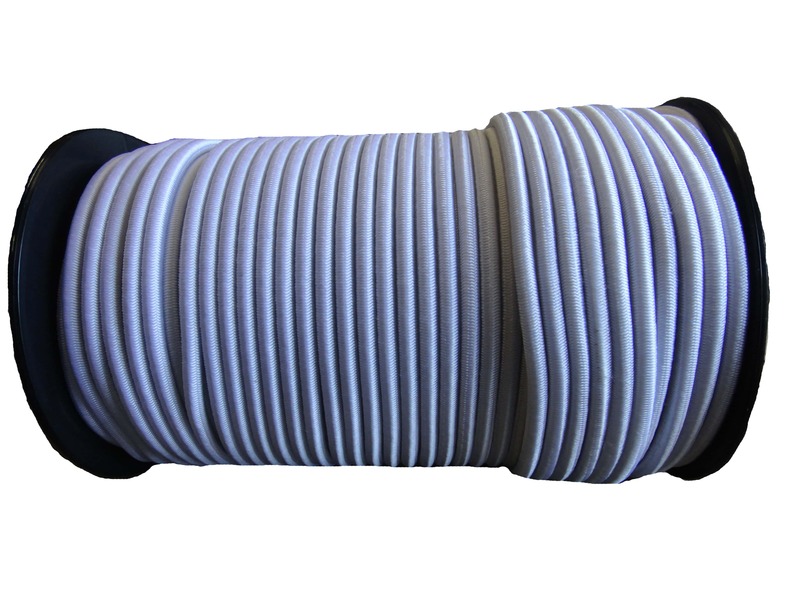 The cord is capable of 100% elongation.